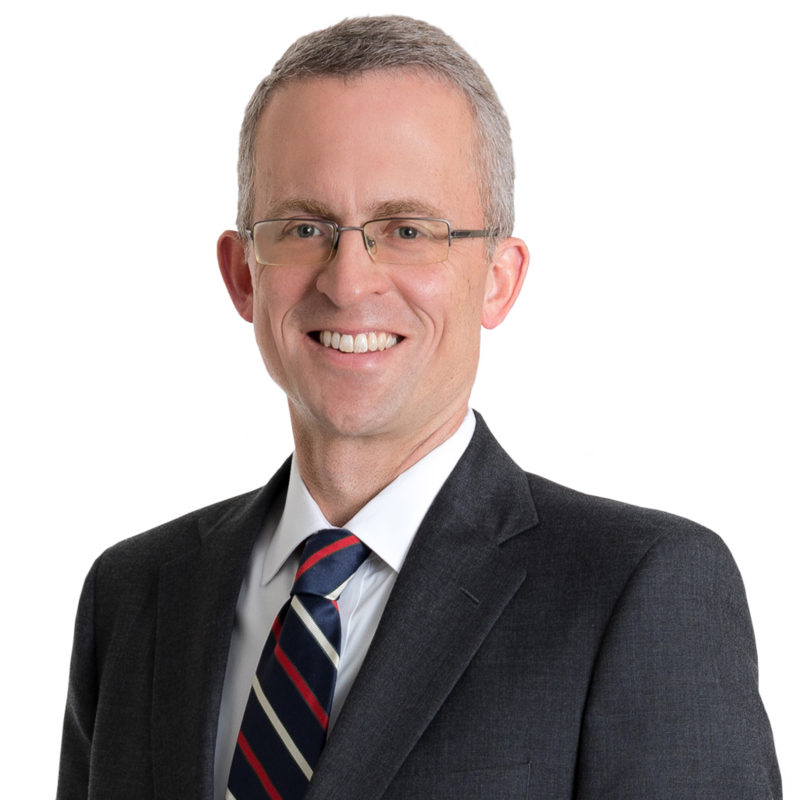 Kevin Holt is a partner specializing in commercial, real estate, ERISA, and intellectual property litigation. Kevin represents companies and individuals in business and contract disputes, including complex financial and real estate matters. He represents employers, insurance carriers and plan fiduciaries in defending ERISA claims involving life, health, accident and disability benefits. He also represents clients with cases involving intellectual property rights. Kevin’s practice is primarily focused in Federal Court. 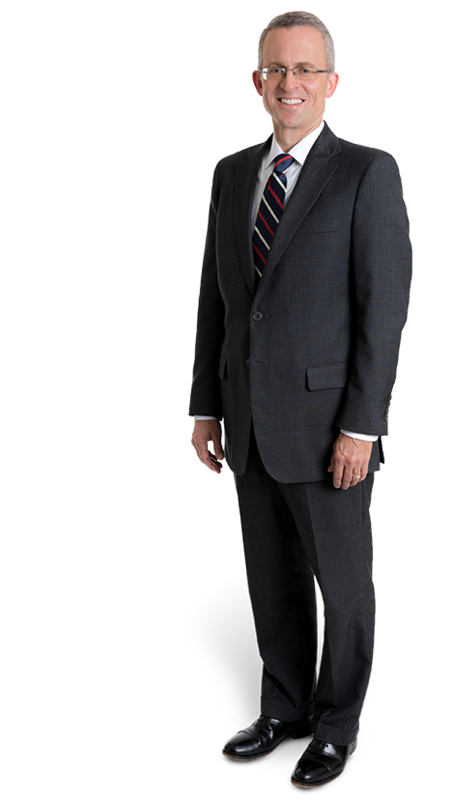 Since 2012 he has consistently been named to Best Lawyers in America in Commercial Litigation. Kevin is a past President of the Roanoke Bar Association. If money were no object, I would travel full-time and be a travel reviewer. My favorite destination is Iceland. It is like no other place in the world. I also enjoy our national parks in the West. My part-time job is being a sports dad. During the summer of 2017 I had the pleasure of traveling with my older daughter to Denmark and Sweden to watch her compete in a worldwide soccer tournament. There were 1,300 teams from 90 countries. They trained with a professional women’s team in Denmark and then competed in the Gothia Cup in Sweden. They made it to the Elite 8! My younger daughter plays soccer and volleyball. Over the course of two seasons she went from being cut from her school's volleyball team to being its manager, a starting player, and one of the best servers on the team. They won the City championship in 2018! It gives me the opportunity to be practical and to solve problems. Even though I am a litigator, solving clients’ problems doesn’t always mean marching straight to litigation. I have learned that success can be defined in different ways. I really enjoy thinking creatively, both in terms of litigation as well as alternative ways of helping our clients achieve their goals. Interpleader and ERISA: More Complicated (and Interesting) Than You May Think, DRI – The Voice of the Defense Bar, Volume 11, Issue 2 (August 2016). Virginia Supreme Court Decides New Case Concerning the Dead Man’s Statute, VSB Litigation News, Volume XV, Number III (Fall 2010). Restaurant chain not required to garnish employee tips The results of client matters depend on a variety of factors unique to each matter. Past successes do not predict or guarantee future successes. Contract case involving home purchase settled, all fees recovered The results of client matters depend on a variety of factors unique to each matter. Past successes do not predict or guarantee future successes. Can a Defendant Successfully Avoid Rule 3:20 in Virginia Circuit Courts? Summary Judgment in Breach of Contract action defeats $700,000 claim The results of client matters depend on a variety of factors unique to each matter. Past successes do not predict or guarantee future successes. Breach of Fiduciary Duty claim against national bank denied in Motion to Dismiss The results of client matters depend on a variety of factors unique to each matter. Past successes do not predict or guarantee future successes. Preemptive "forum shopping" fails against our client's Trade Secret litigation The results of client matters depend on a variety of factors unique to each matter. Past successes do not predict or guarantee future successes. Partial Summary Judgment thwarts request for $1.4M The results of client matters depend on a variety of factors unique to each matter. Past successes do not predict or guarantee future successes.